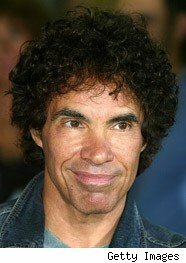 Is it me or does John Oates look like Qaddafi? Tell me they don’t appear suspiciously similar. ~ by chrismcdevitt on August 24, 2009.
that is stupid. just disregard their different eyes, noses, and mouths and skin colors and concentrate on the fro?